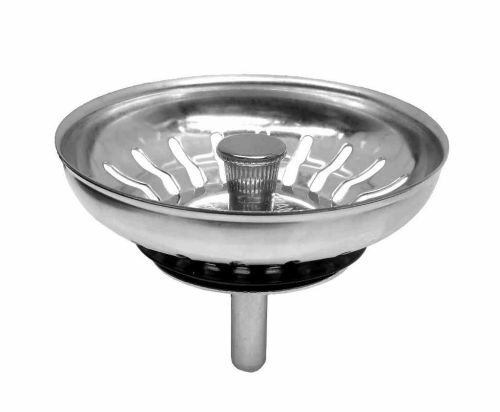 This Lira basket plug was supplied with many Franke kitchen sinks made before September 2008. Bottom of plug is marked LIRA ITALY and No. 008445. The diameter is 83mm. We have included a detailed picture of the bottom of the plug, check this to make sure it matches what you need. If your old plug does not look EXACTLY like the pictures, this item probably will not fit your sink.